The rink and warm-up shack are located on the corner of Louise Ave. and Woodward Ave. behind Ecole Canadienne-Francaise, Pavillon Gustave-Dubois. 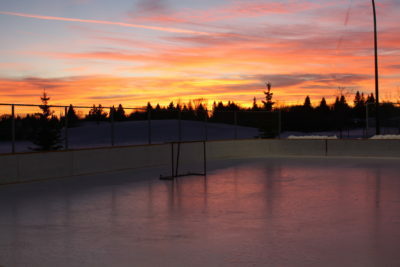 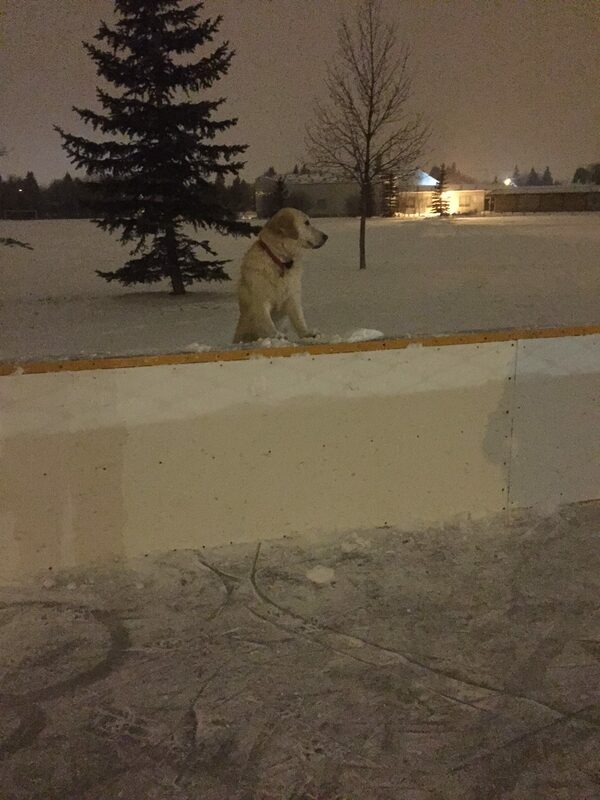 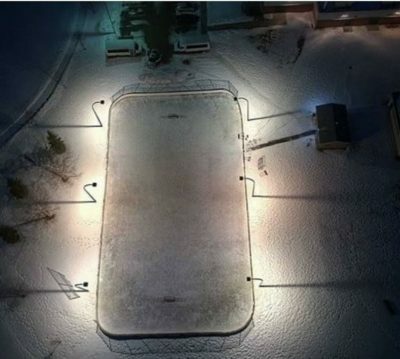 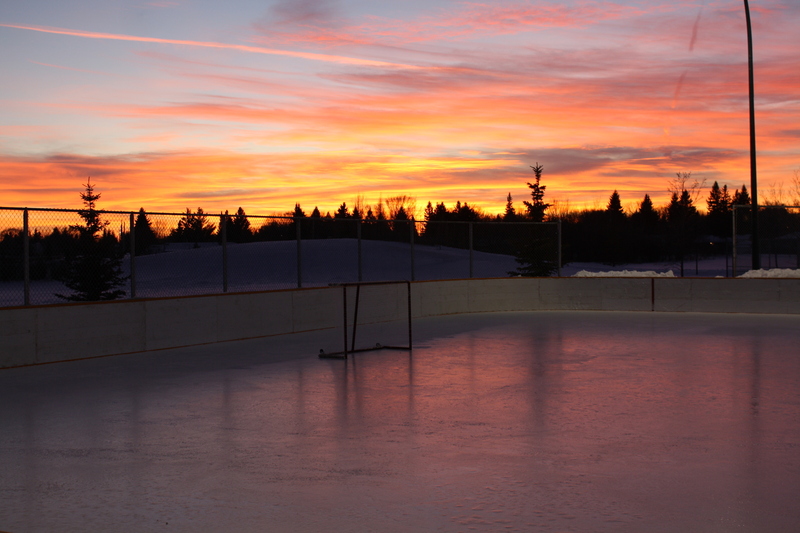 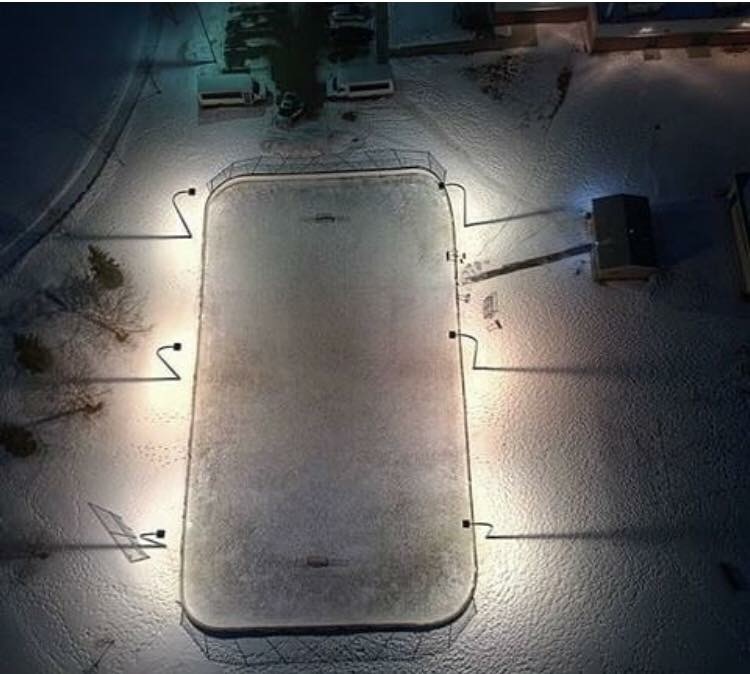 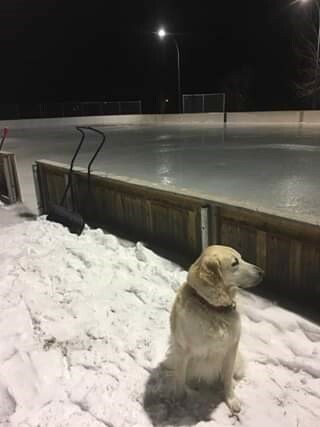 The rink is open all day, every day and lit up in the evenings until 10 pm. 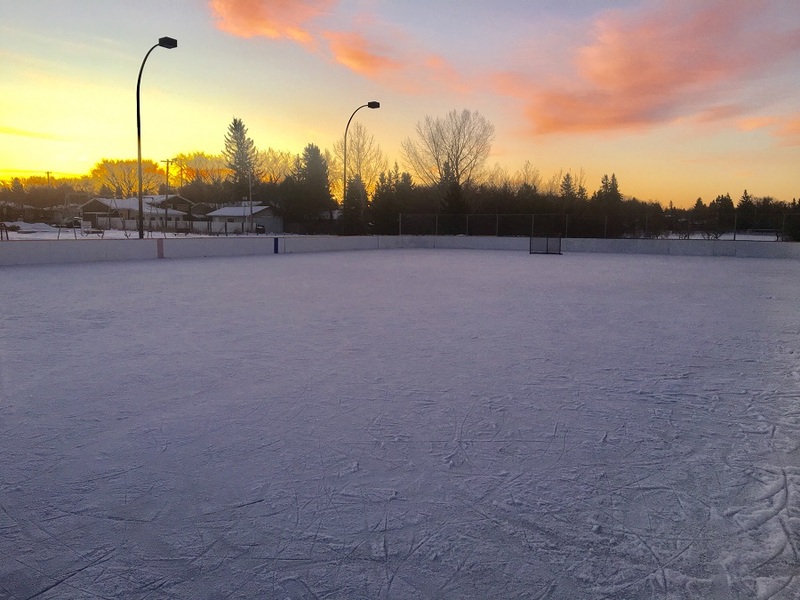 The warm-up shack is open Monday to Friday 5 pm – 10 pm and weekends 9 am – 10 pm.